One of the easiest and most effective ways to improve your clients' trust in your office is to provide consistent, informed service. Everyone in your office that might come into contact with your clients should be able to quickly see what your most recent points of contact with a client have been. 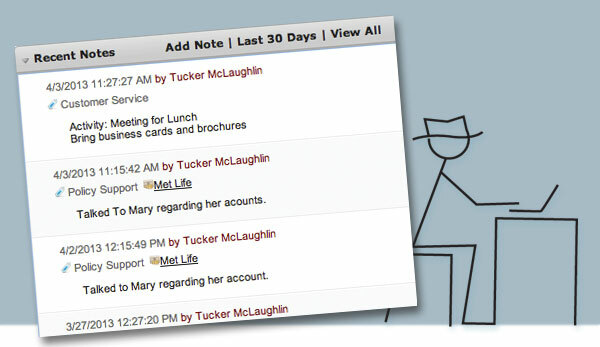 Maintaining Client Notes on every interaction can help your office with this internal transparency and, consequently, with building those trust levels. Additionally, for compliance purposes, you can't overestimate the importance of keeping accurate and detailed Notes. I am locked out of my Redtail account. How can I get back in?